Our highly trained and experienced staff will take your design from concept to garment using the very best the software the industry has to offer. Embroidery begins with a great looking design. Extreme Stitch Embroidery will help you nail down that idea or concept. Next we take that great looking deign and turn it into a digitized design ready for machine embroidery. Digitizing is a manual process of laying out a set of instructions into an electronic file that only embroidery machines can understand. It is done manually one path at a time and each design can have hundreds sometimes thousands of paths. The translated in thousands to tens of thousand stitched per single design. No one click solution exists in the market today that delivered the quality of an "Extreme Stitch" design. Our staff utilizes the very best in digitizing software. 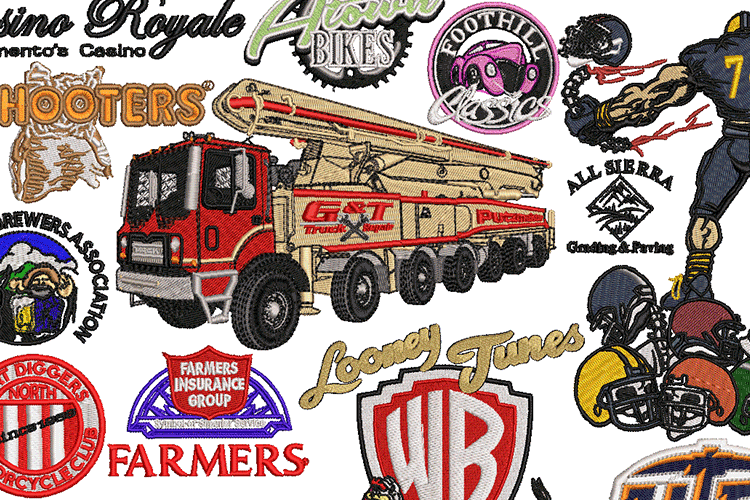 Since 1979 Wilcom Software has revolutionized the machine embroidery industry with superior digitizing products. This translates into the very best looking digital embroidery designs for our customers. Depending on the complexity of the design your design could have as much as several hours of digitizing. 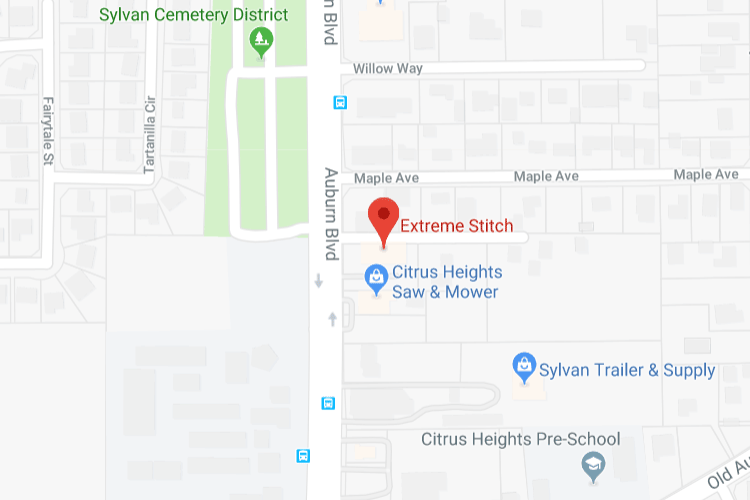 Extreme Stitch will store your design should you ever wish to return again to use it again. Of course should you wish to edit your design and make slight changes we would be happy to help. The costs of digitizing can vary depending on the complexity of your design. Email us today or call 916-726-2622 916-726-2622 to learn how we can serve you.